Psychological phenomena: that the disciples, grief-stricken and guilty that they had let their teacher die, experienced hallucinations of Jesus, and believed that he had been resurrected; or they were deluded into thinking that Jesus had returned from the dead, perhaps under the influence of Peter’s leadership. Pagan influences: that the disciples had borrowed motifs from pagan religions about dying and rising gods, and applied them to the life and death of Jesus—if Jesus were even an historical person. You may download an MP3 of this file by right-clicking here. 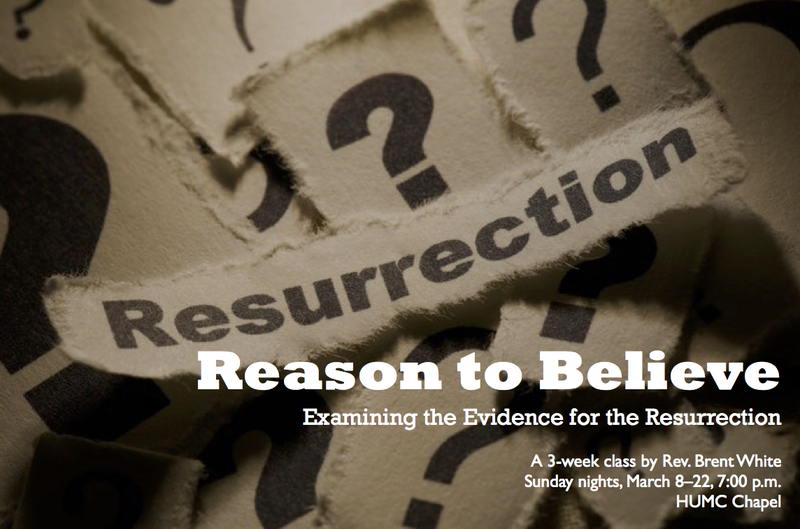 “Reason to Believe,” Week 1 is here. “Reason to Believe,” Week 2 is here. 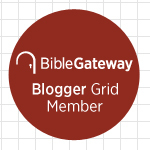 This entry was posted on	March 27, 2015 at 2:25 pm	and is filed under Uncategorized.